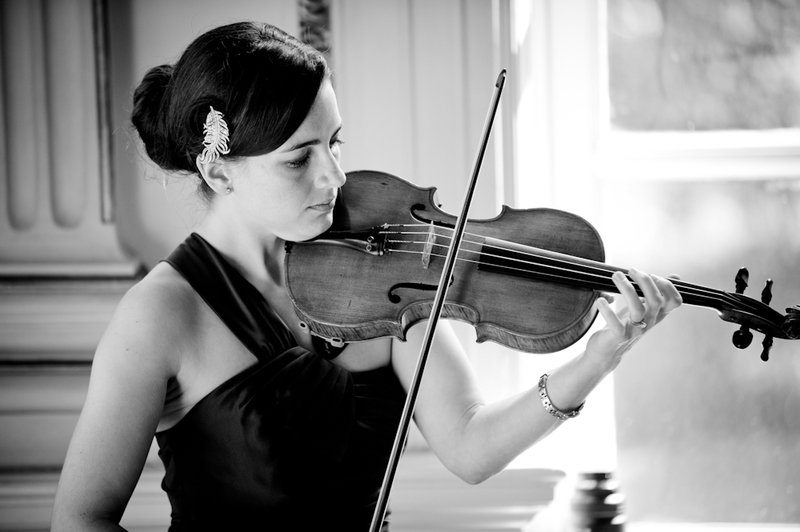 I​nna Erskine began playing the violin at the age of 3. At the age of 8 she joined the Junior Department of the Royal College of Music, studying with Pamela Spofforth and later with Prof. Grigori Zhislin. At 13, Inna was accepted to the Purcell School of Music studying with Jean Fiske and later, Jack Glickman. Inna developed complications on her wrist requiring surgery, so took an enforced, extended break from music but returned later to acquire her performing diploma. Inna now teaches both in schools and privately, as well as performing as a soloist. She is also lead violinst of the Piacere String Quartet. Inna is delighted to be the 'violinist in residence' at the Regis School of Music.